Are you ready to take charge and live well? 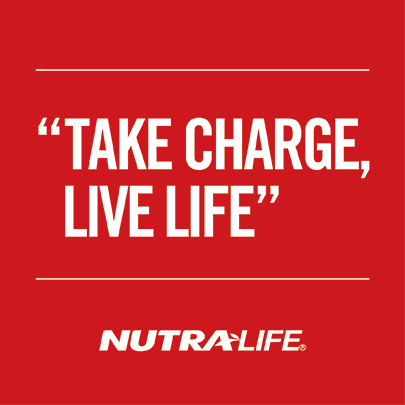 Nutra-Life is here to help. Whichever wellbeing area you’re focusing on, our extensive range of quality products has something to help support you. The basic premise of any successful healthy weight management programme is to take in fewer calories through food than you burn during the day. Once you have that sorted, however, research suggests that certain nutrients may significantly support your shape-up efforts. 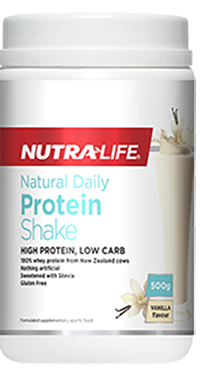 High protein, low carb shake that is made from all-natural whey protein sourced from New Zealand cows. Protein assists with growth of muscle mass, tissue repair and can increase satiety (a feeling of fullness).